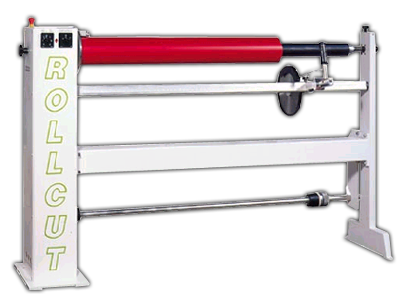 The rollcut machines – Born act as equipment for cutting and rewinding of all types of coil (with liner adhesive vinyl, application tape, polyester, polycarbonate, double-sided adhesive tapes, etc..). The machines produced by T.E.M.A. International can be enhanced through a series of accessories that make them unique in their kind of performance and precision. HSS Steel blade (simple bisel) diameter 265 mm. HSS Steel blade (double bisel) diameter 265 mm. TITANIUM blade (simple bisel) diameter 265 mm. TITANIUM blade (dbl bisel) diameter 265 mm. Electronic totalizing and positioning counter for cutting.